Nabarlek is the name of small rock wallaby naitive to Arnhemland and the Kimberley in Northern Australia. 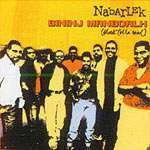 The group's name is sometimes misspelled to 'Narbarlek'. Nabarlek sing in Kunwinku and English. 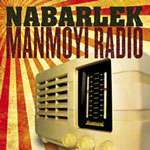 This is the debut album of Nabarlek. Album recorded on tour throughout Western Australia (Country Arts tour).